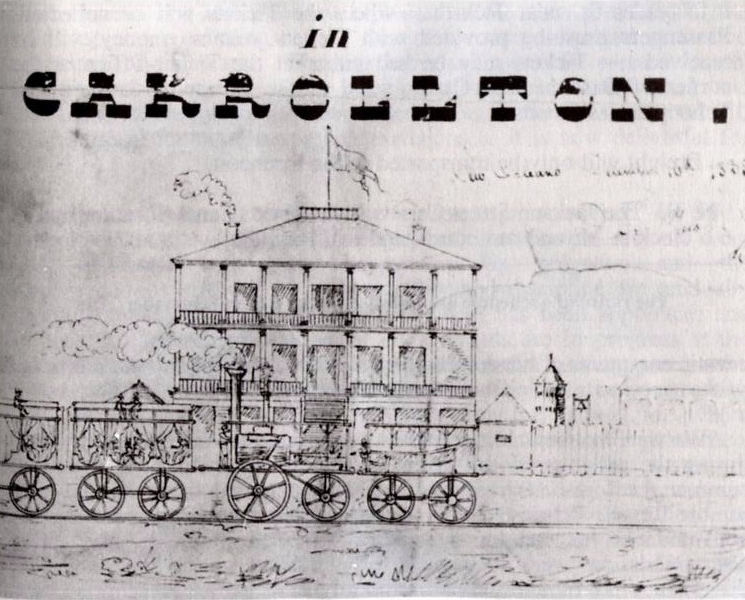 The New Orleans and Carrollton Railroad began in 1835 as a mule and horse driven line that ran from the city of Carrollton to Lee Circle. 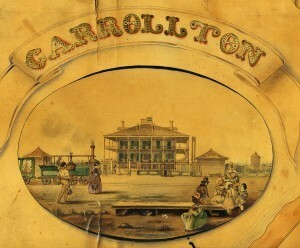 The line served to bring commuters to the city of New Orleans from the town of Carrollton, which was the first real bedroom suburb of New Orleans. The town of Carrollton was incorporated in 1845, and officially annexed in 1874. As the community expanded from a destination for wealthy new Orleanians to its various attractions (like the Carrollton gardens and the Carrollton hotel) to a true suburb, the rail line evolved to accommodate the commuter crowds. After expanding their lines through the absorption of the Jefferson and Lake Ponchatrain Rail Company, the next major upgrade to the line was the switch to electricity. 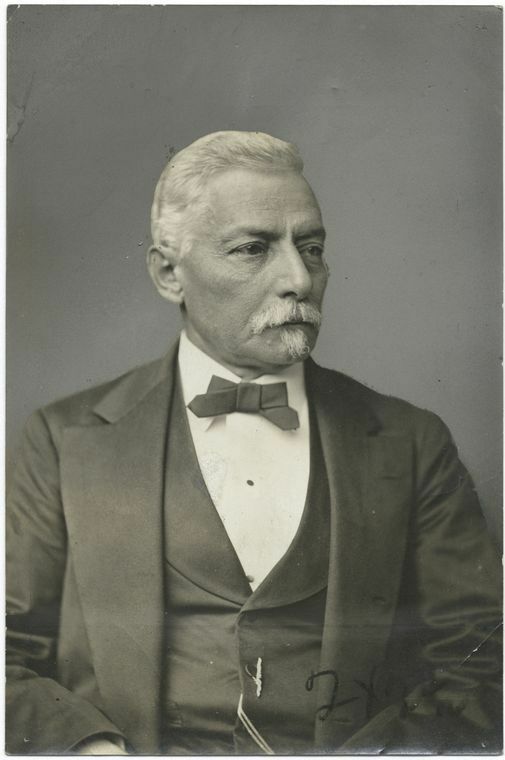 Former confederate general P.G.T. Beauregard took over the job of superintendent in late 1860 and began to experiment with new types of cars, including cable, and eventually deciding to upgrade to electric cars. The New Orleans & Carrollton Rail Road, which still runs this day along St. Charles Avenue, was an import an part of the urban development on New Orleans, bringing commuters from the first suburb of new orleans to the city. 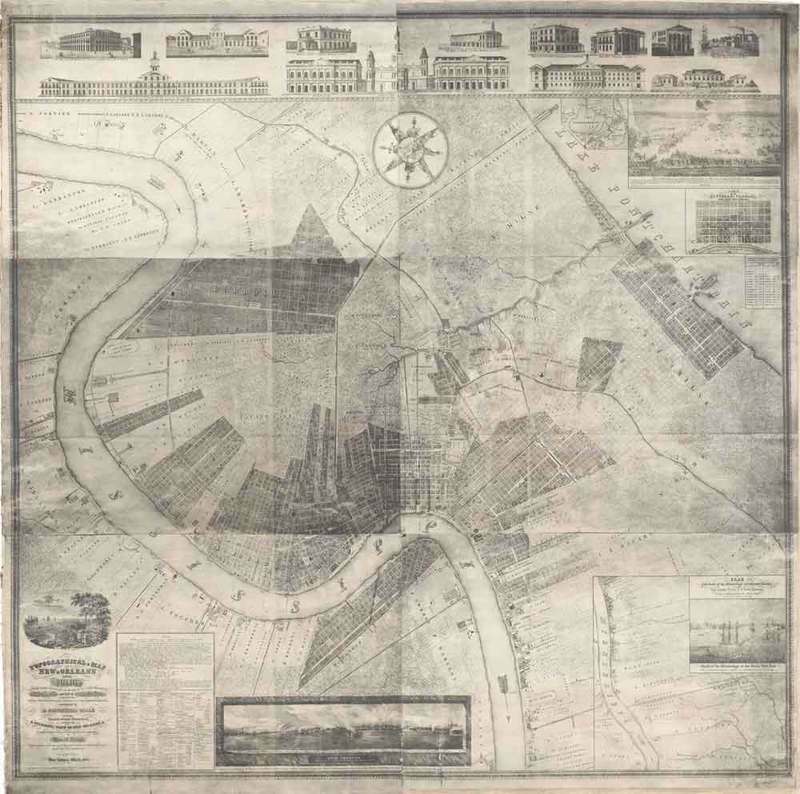 ,” New Orleans Historical, accessed April 19, 2019, https://neworleanshistorical.org/items/show/282.